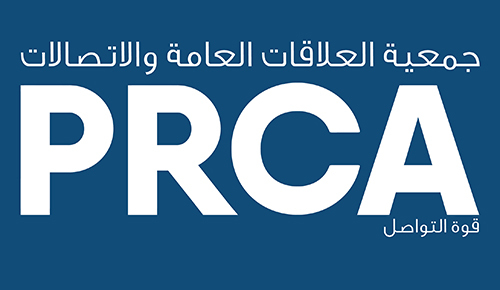 PRCA MENA is pleased to announce the names of people who will be judging the inaugural PRCA MENA Awards. Steve Dunne, Executive Chairman, Brighter Group Ltd.
Chris Lee MPRCA, Founder, Silvester & Finch Ltd.
All entries to the PRCA MENA Awards will be judged by a panel of both in house and agency PR and communications professionals that have worked in the MENA region at some point during their careers. Judges will be looking for a clear strategy and research, execution, originality, and documented results and evaluation. Judging will take place remotely between 19th-23rd December and the shortlist will be announced on 4th January 2017.